In addition to preserving and celebrating the art, history, and cultures of our world, membership benefits are a big draw for museum patrons. So how do you make them meaningful in a way that ensures your members use and enjoy them—and continue to support the museum philanthropically? The key is to provide value, access, and perks or discounts. 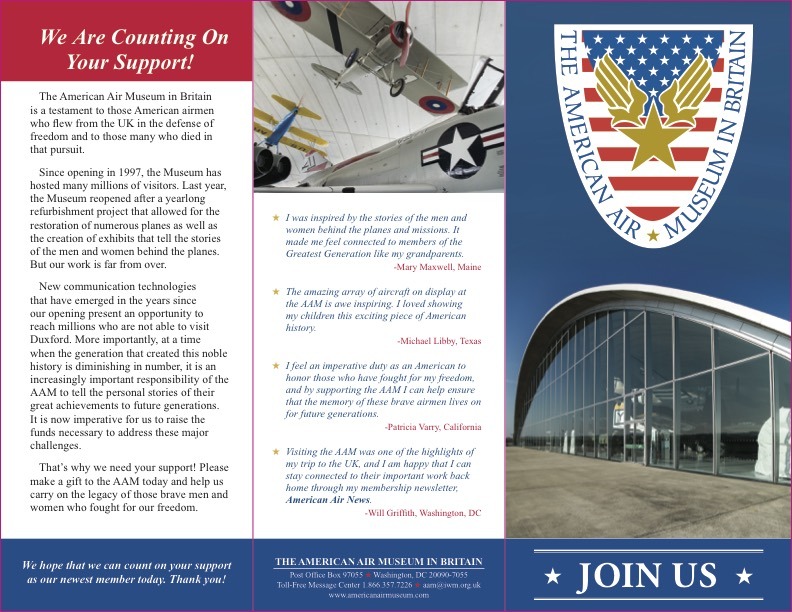 The American Air Museum in Britain (AAMB) recently reviewed their membership benefits structure and knew they needed to revamp their offerings. AAMB is home to the best collection of American military aircraft on public display outside North America. Through first-person accounts and exhibits, the Museum tells the story of two nations united through war, loss, love, and duty, from World War I to today. CHALLENGE: AAMB’s member benefits were due for an overhaul. The existing benefits lacked distinct levels of membership with corresponding perks. At the same time, the benefits were not acting as an incentive to increase giving. 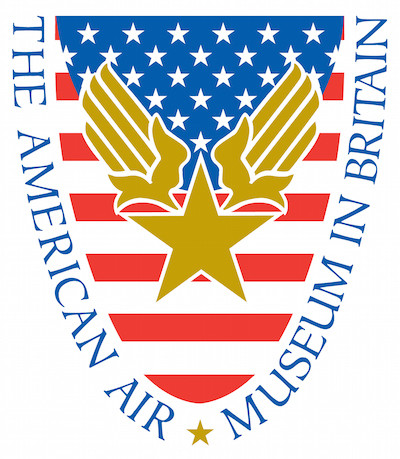 Additionally, the Museum has a unique challenge—namely, that most of its American supporters never have the opportunity to visit the Museum in England, so past benefits like free admission were meaningless to a portion of the membership. STRATEGY: Avalon began the restructuring process by conducting a comprehensive audit of existing AAMB benefits, as well as those that many other organizations offer—to help determine what would work best for AAMB. We then implemented a tiered structure based on our recommendations, to match that of other successful museums and improve AAMB’s institutional support—including a base level of membership, followed by subsequently higher giving levels. We began offering the new benefits starting with AAMB’s FY17 acquisition campaigns. Avalon created a brochure to showcase the new member benefits and tiered structure. Benefits include tangible items and experiences beyond the ever-popular free admission—since many members will not be able to visit in person—including a quarterly newsletter, a lapel pin, a guided virtual tour of the Museum, and members-only events in the United States. Free admission and other incentives are still available for members who make the trip to Duxford, U.K., to visit the Museum. RESULTS: Because we designed the benefits program based on tried-and-true best practices, we rolled it out directly to the membership when it was complete, rather than testing it first. Current members are grandfathered into the old structure, which includes lifetime free admission to the Museum. In terms of fundraising consequences, results are preliminary, but excellent. We saw a healthy increase in average gift in one acquisition campaign that heralded the new benefits structure. This could be attributed to the implementation of the base level of membership, as well as to the new named levels/tiered structure. The new backend fulfillment structure and improved acknowledgement program are working well, with members receiving temporary membership cards, followed by permanent cards in renewal mailings and quarterly newsletters, etc. Additionally, the new benefits and fulfillment structures greatly improve a system that had not maximized incentives for members in the past, and had not contributed to upgrading as meaningful benefits programs can.